ChicExecs Secures Malie on The Knot! Our latest feature is for our client Malie on The Knot! If you’re having a destination wedding, get your girls excited with some tropical-themed, deliciously scented body lotion. 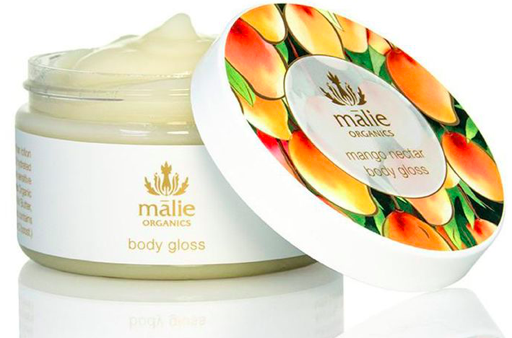 Check out the Malie for some organic soothing skincare products.